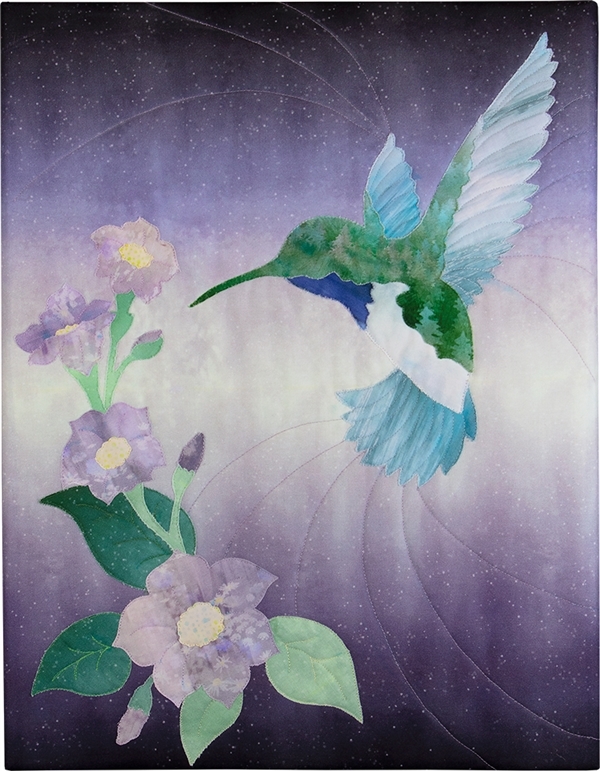 This is the applique pattern for Emerald Valley Block 3, Hummingbird. Pattern only. Fabrics not included.